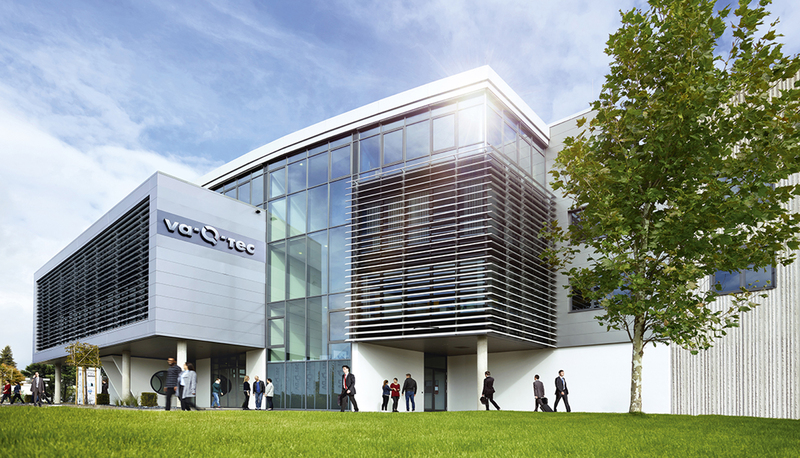 va-Q-tec, a leading provider of thermal packaging solutions for temperature controlled transportation, has been honoured with the European Business Award in the category “Growth Strategy of the Year”. The company has prevailed over 1,000 national competitors and convinced the independent jury, consisting of senior business leaders, of their superiority in this category. The award was presented to va-Q-tec and eleven other national winners at an exclusive award ceremony at the British Embassy in Berlin. The company is now qualified for the final phase of the competition and will represent Germany in the European final. This year the European Business Awards have been presented for the eleventh time. They acknowledge the success of European companies and support the development of a stronger economic community in Europe. The National ‘Ones to Watch’ companies have been selected from 112,000 applicants in 34 countries. The National Winners from each country will face further judging in their chosen category, and the final Category Winners will be announced at the European Business Awards Gala Final in Warsaw, Poland in May 2018.